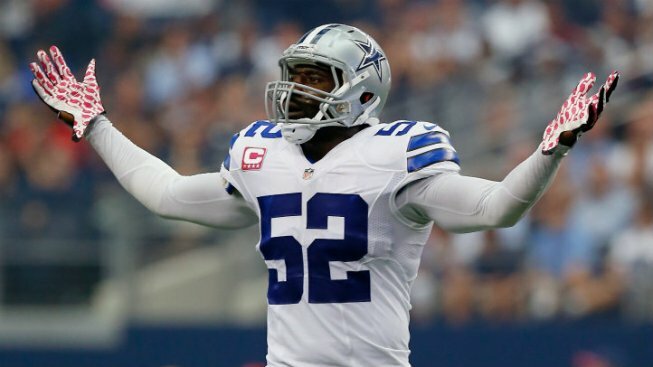 The Dallas Cowboys are bringing back linebacker Justin Durant again with training camp just a few days away. Durant signed Thursday for a second season in his second stint with the Cowboys. He spent the 2013-14 seasons with Dallas before going to Atlanta as a free agent for one year. He returned to the Cowboys last season, finishing with 54 tackles in a reserve role. The 31-year-old Durant spent his first four seasons with Jacksonville before playing two years in Detroit. He has 809 career tackles. The Cowboys, who have their first camp practice Monday in Oxnard, California, released defensive back Jeremiah McKinnon of Florida.